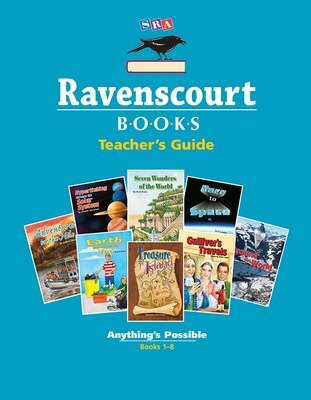 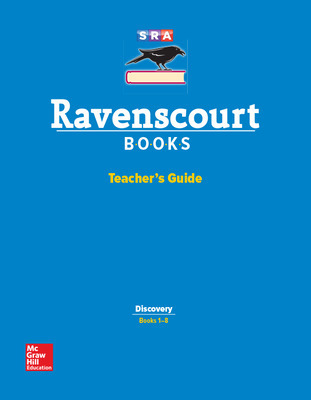 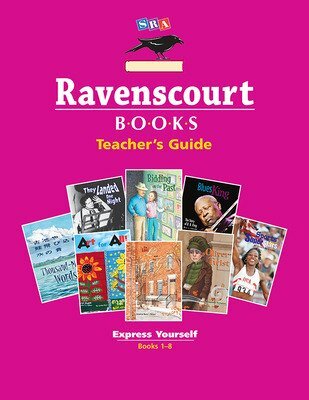 Each set of Ravenscourt Books provides trade books, materials and activities for improving the fluency and comprehension of struggling readers. 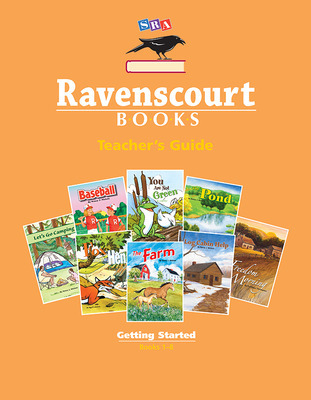 Age-appropriate fiction and nonfiction books encourage students to read independently. 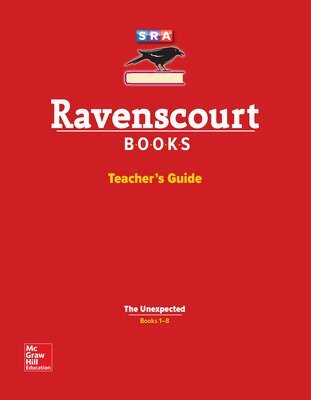 The Ravenscourt Books make an ideal supplement to Corrective Reading! 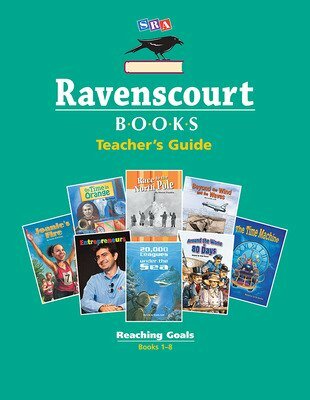 Corrective Reading Ravenscourt Reach Goals, Tracking Evaluation CD Pkg. 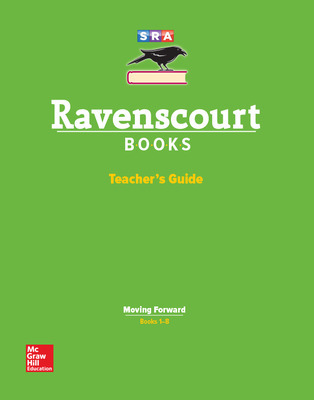 Corrective Reading, Ravenscourt Getting Started Fluency Audio CD Pkg. 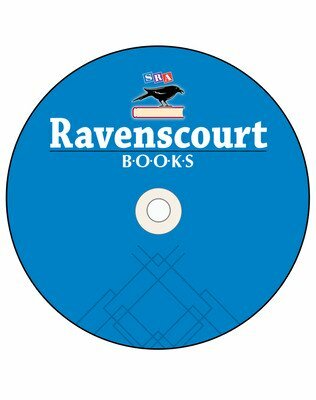 Corrective Reading, Ravenscourt Moving Forward Audio CD Pkg. 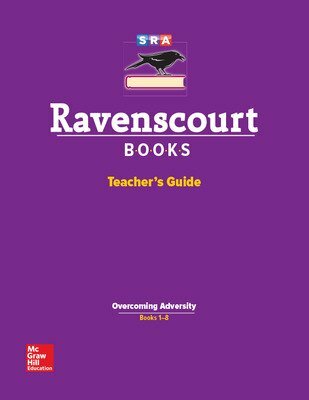 Corrective Reading, Ravenscourt Overcoming Adversity Track/Eval CD Pkg.